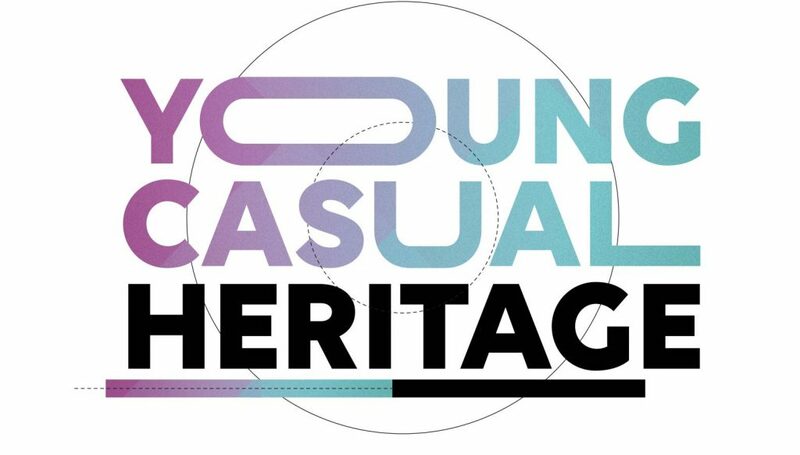 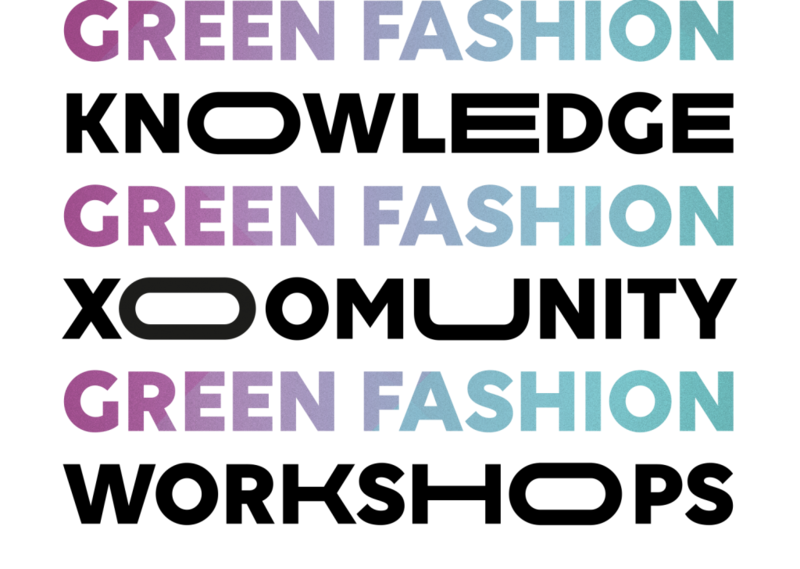 Sustainable Fashion is fashion with character and history. 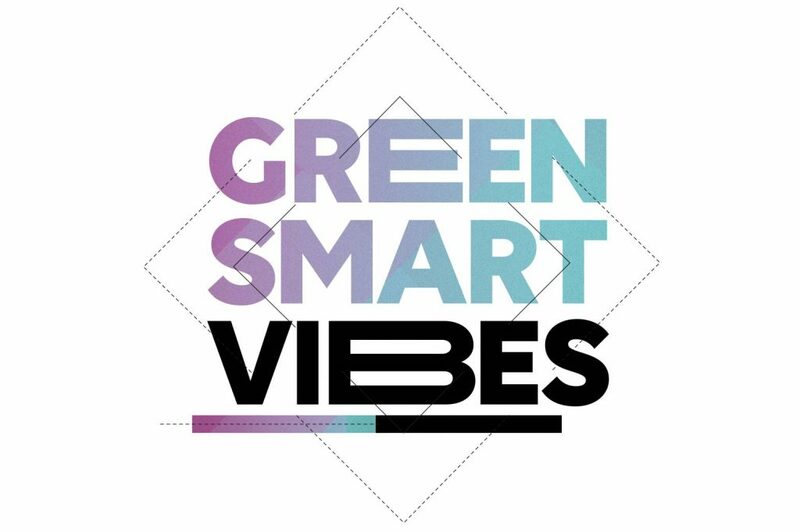 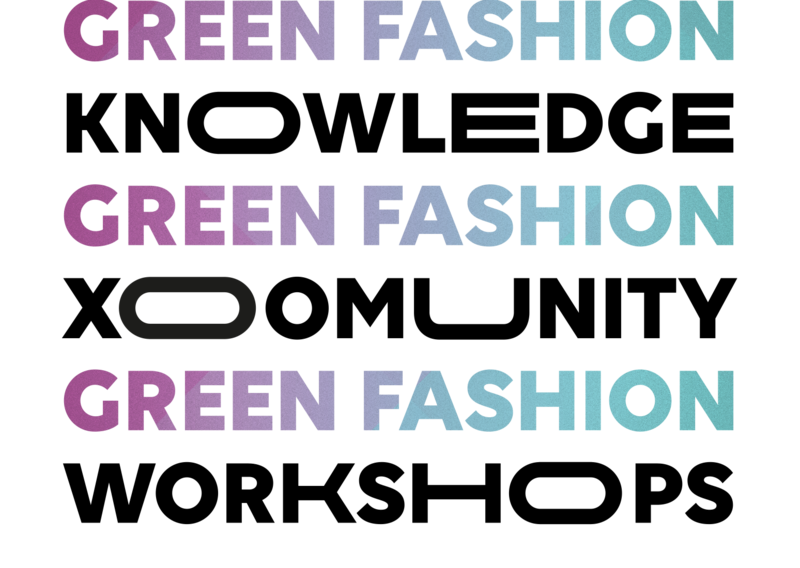 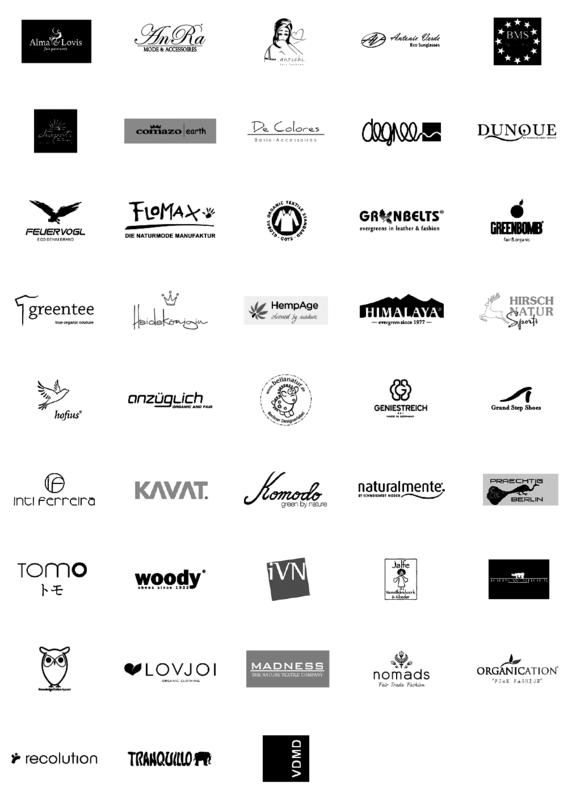 Immerse yourself and discover the new trends of green fashion makers. 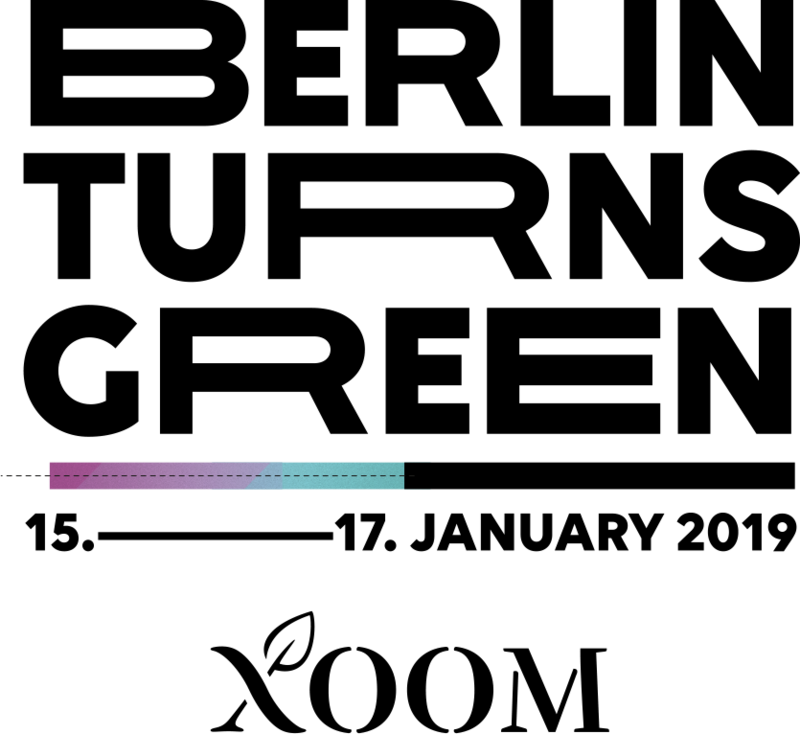 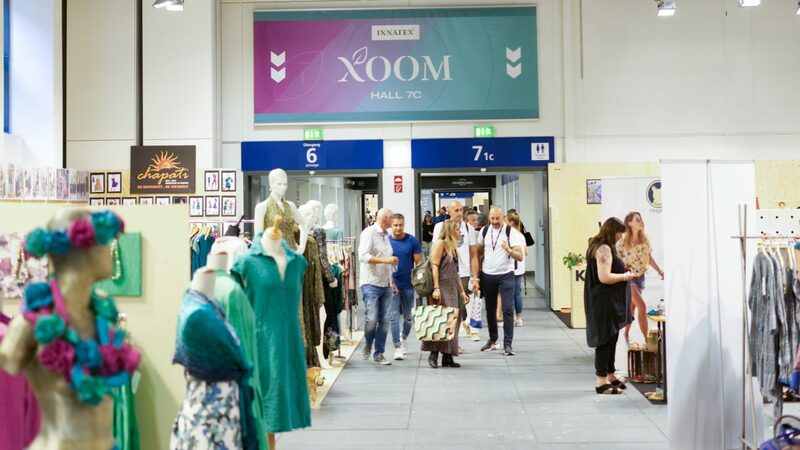 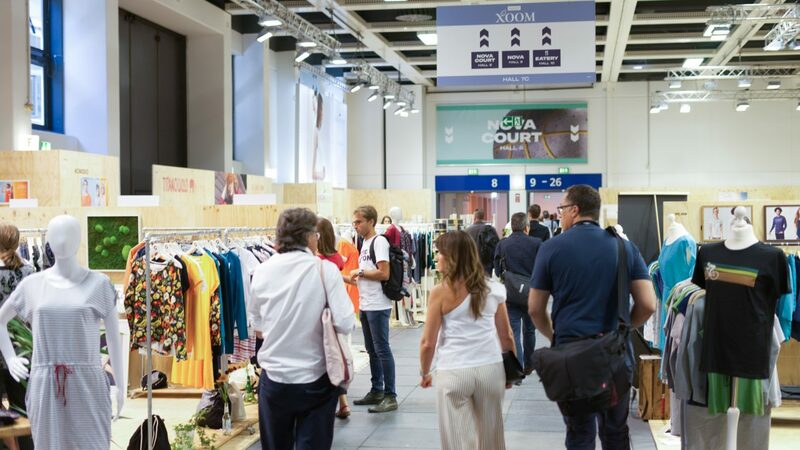 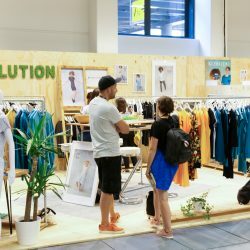 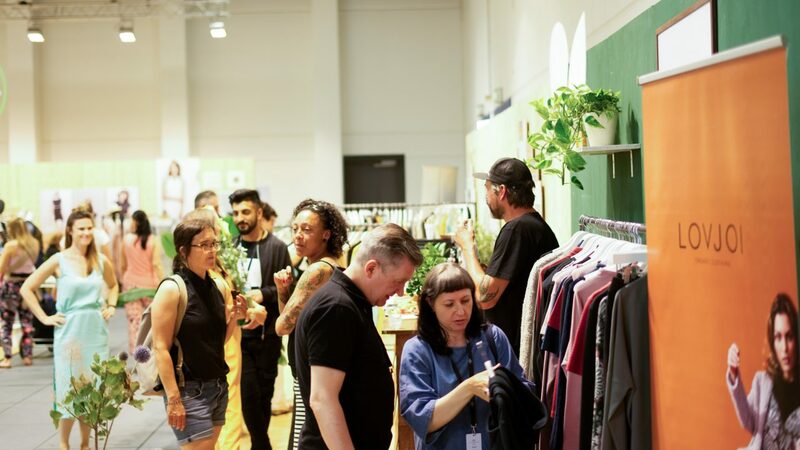 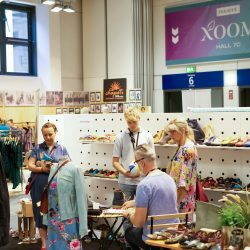 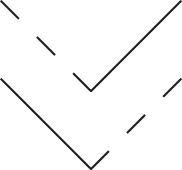 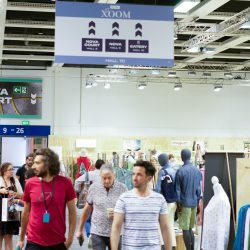 The XOOM is the order and communication platform for sustainable textiles and since January 2018 the new hotspot for pioneers of natural textiles as well as their successor with upcoming innovative collections in Berlin. 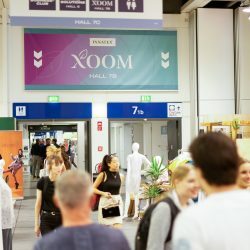 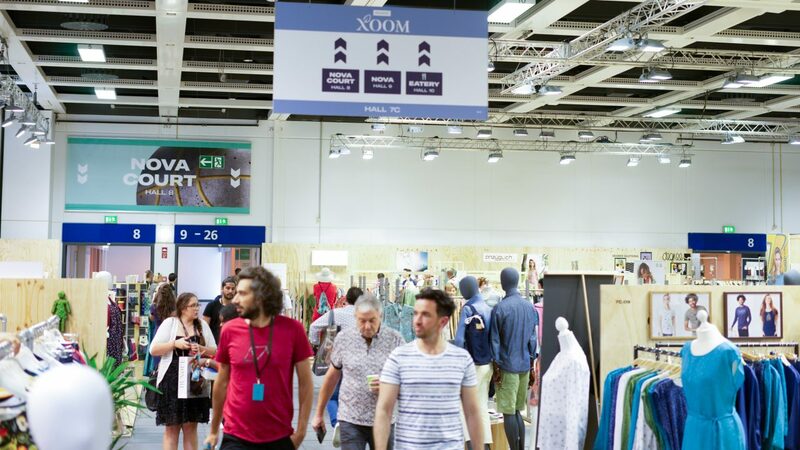 Welcome to the new XOOM in Hall 5 at PANORAMA BERLIN. 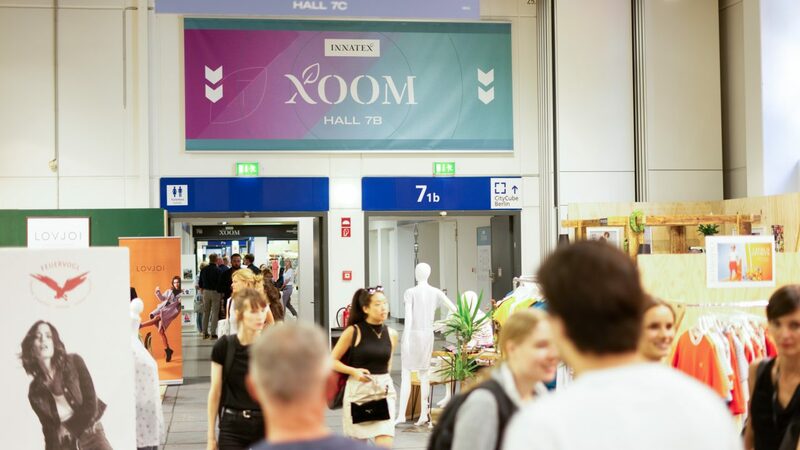 The XOOM Pioneers have been on the market for generations and are the foundation of today’s “Green Fashion”. 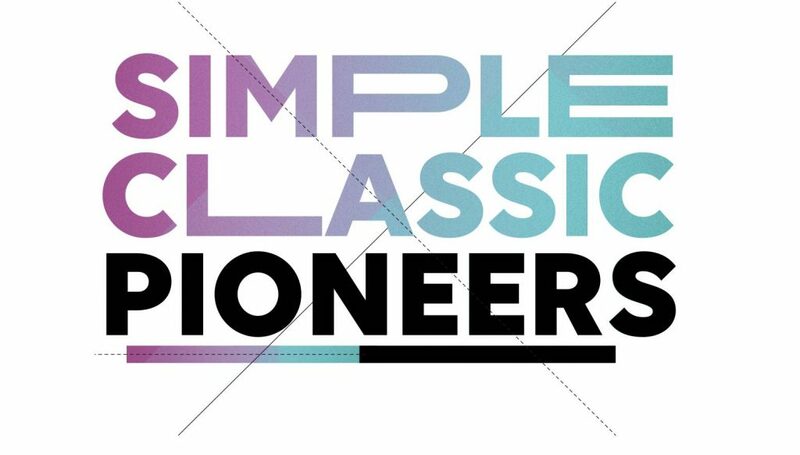 The designs are often simple and restrained, but sometimes bloomy and classically playful. 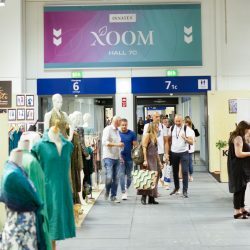 The exhibitors at our XOOM Heritages rely on excited designs & prints and offer noble high fashion as well as street and casual clothing. 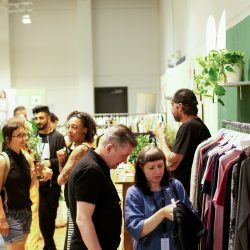 They often work with innovative materials or mixed fibers, but also with classic natural textiles such as organic cotton and wool. 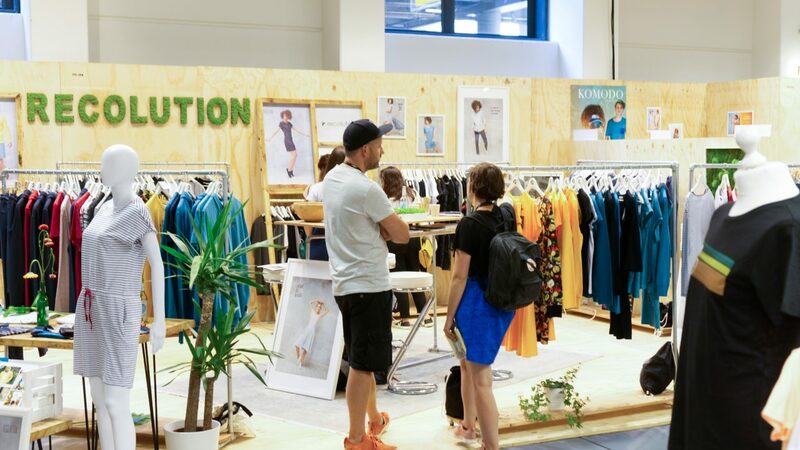 The XOOM Vibes are integrated in our new XOOM Shop Concept Area and shows current vibrations in green thinking. 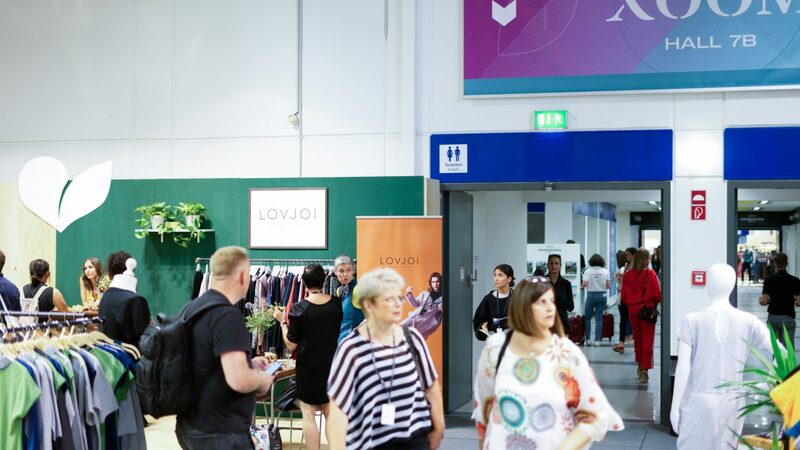 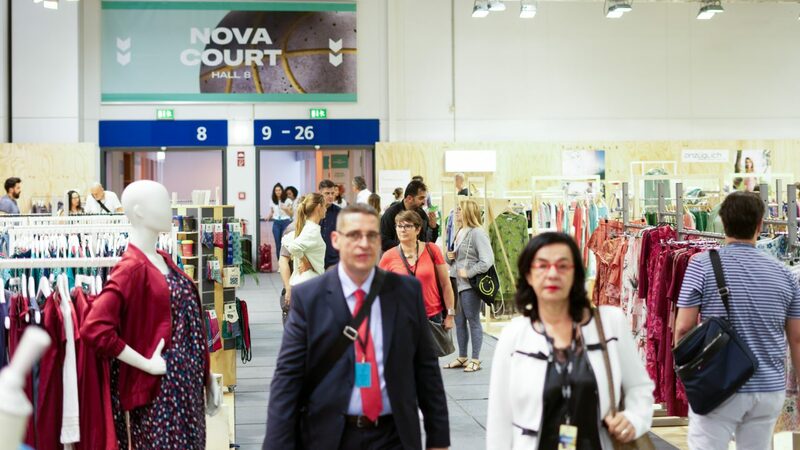 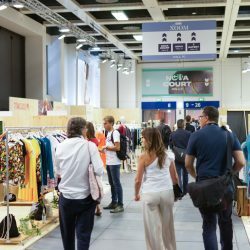 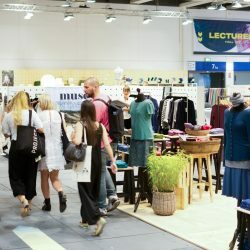 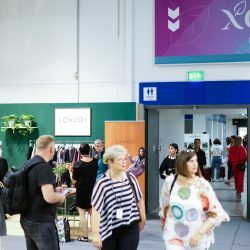 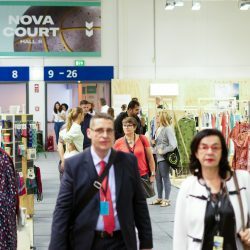 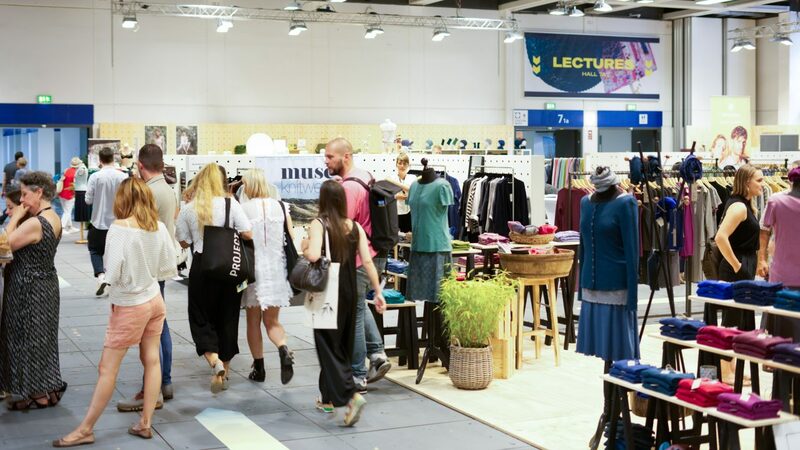 Here you will find newcomers to the industry, as well as many surprising, sustainable products for a sensible range addition in textile retailers.